At Ford we go further to make peoples lives better, The automotive industry is on the cusp of a revolution as great as that when Henry Ford made the first car accessible to the masses over 100 years ago. We’re using innovation not only to create advanced new vehicles but also to help change the way the world moves by solving todays growing global transportation challenges. The UK is home to Ford’s Global Centre of Excellence for Powertrain and Commercial Vehicle Engineering and Design, one of the largest research and development centres of its kind. We’re investing over £400m annually on a range of activities including electrification, smart mobility and vehicle connectivity. Ford is a leader in the practices of diversity and inclusion and established a formal equal opportunities policy more than 30 years ago. We believe that a key ingredient to business success is the diversity of our workforce where differences are valued and everyone is included. Diversity at Ford includes all of the things that make each of us unique individuals. Our backgrounds, opinions, experiences, perspectives and life situations are just some of the distinctions we bring to the workplace. Ford Motor company prides itself on building and fostering an inclusive workplace. 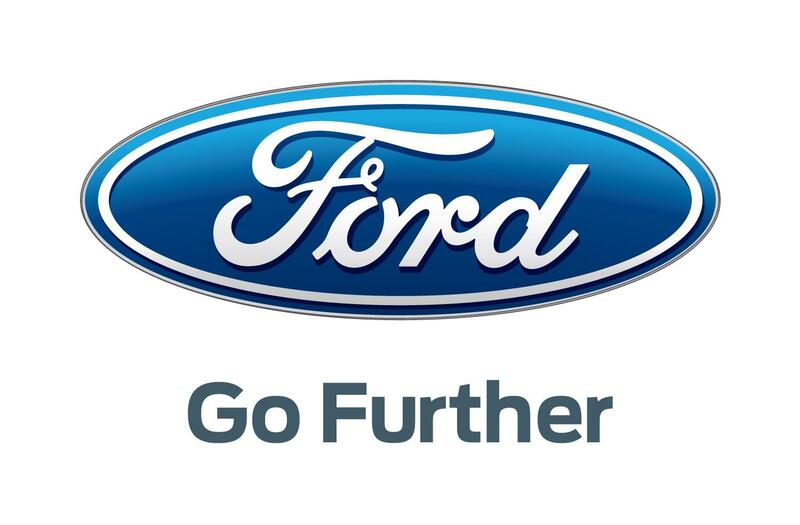 Within Ford there are numerous Employee Resource Groups to provide informal support and networking opportunities, including but not limited to Ford Globe (LGBT+ Employees), Women in Engineering, Ford Asian Network and many more. Ford has been a long term Stonewall Diversity Champion and has ongoing partnerships with the ‘International Women of Excellence’. Ford has attended National Student Pride for the last 4 years and has taken part in UK pride parades for the last 20 years. Ford truly believes that our diversity makes us a better company by bringing in fresh ideas and different perspectives and by creating a truly collaborative workplace. Always have a plan B – Apprenticeship places are hotly contended, always have a plan B if your top choice doesn’t come through.